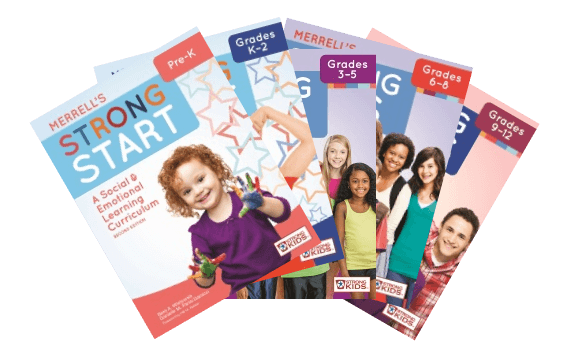 Are you using any of the Strong Kids programs? 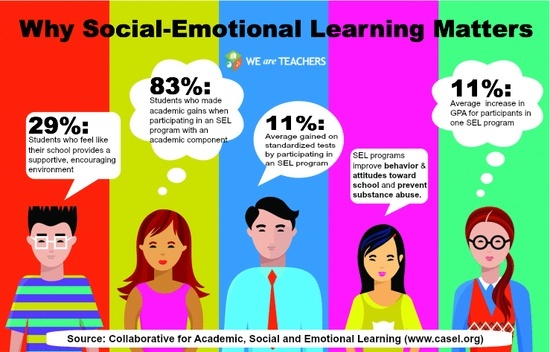 We have made some exciting and progressive changes to the Strong Kids programs in light of recent advances in research, theory, and science of implementation in the field of social and emotional learning "SEL". 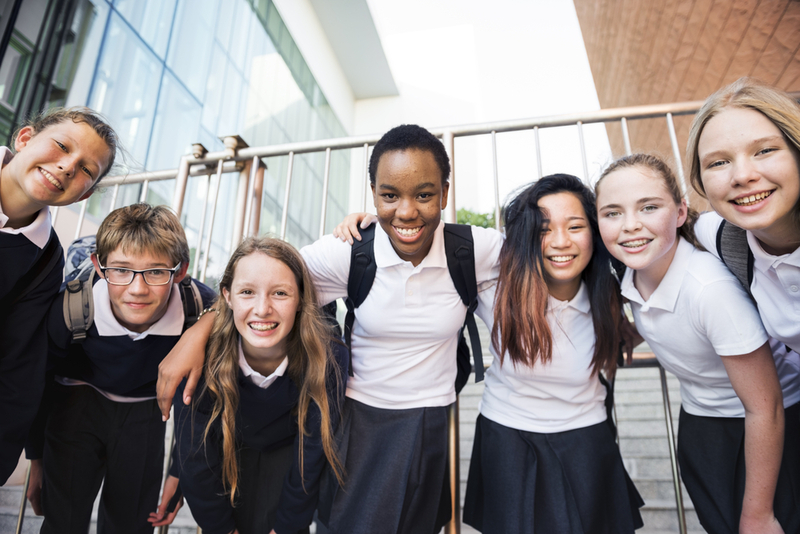 Our efforts to create an effective, user-friendly, and practical mental health promotion program, coupled with the real-world experience and feedback we gained over nearly 20 years of research and development and use, have convinced us that the Strong Kids curriculum has much to offer and can be a valuable tool for facilitating SEL, promoting resilience, and teaching coping skills. 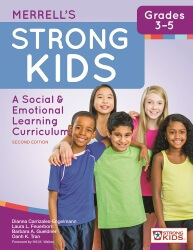 We hope that users who were acquainted with the first edition of the Strong Kids programs find the updated versions familiar, but with new twists and fresh angles, and that new users of the Strong Kids programs find the second edition intuitive, cohesive, and timely. 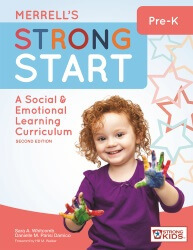 Strong Start--Pre–K helps young children develop the social-emotional skills they need to build a strong foundation for school success. 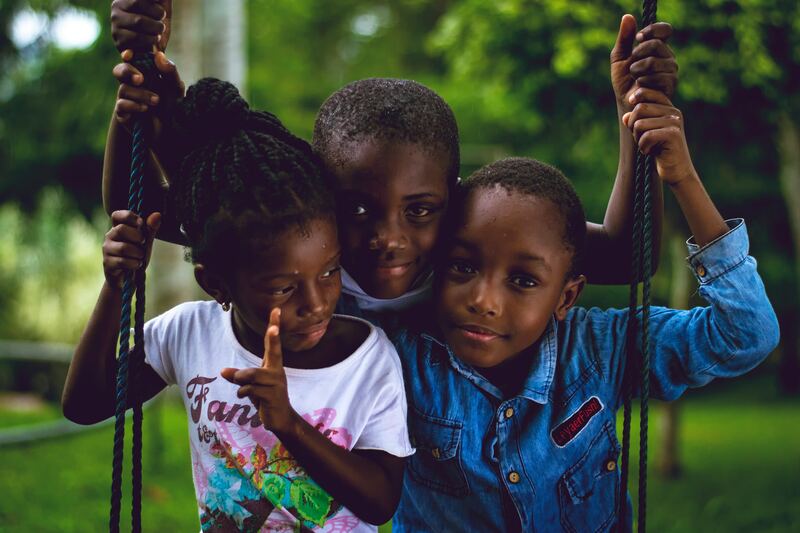 Through engaging classroom activities, children learn about emotions, managing anger, solving interpersonal problems, and more. This scientifically based curriculum runs for 10 weeks. Partially scripted lessons, handouts, and worksheets are included and available as downloads. 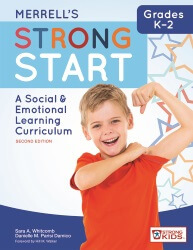 Strong Start--Grades K–2 helps children develop the social-emotional skills they need to build a strong foundation for school success. 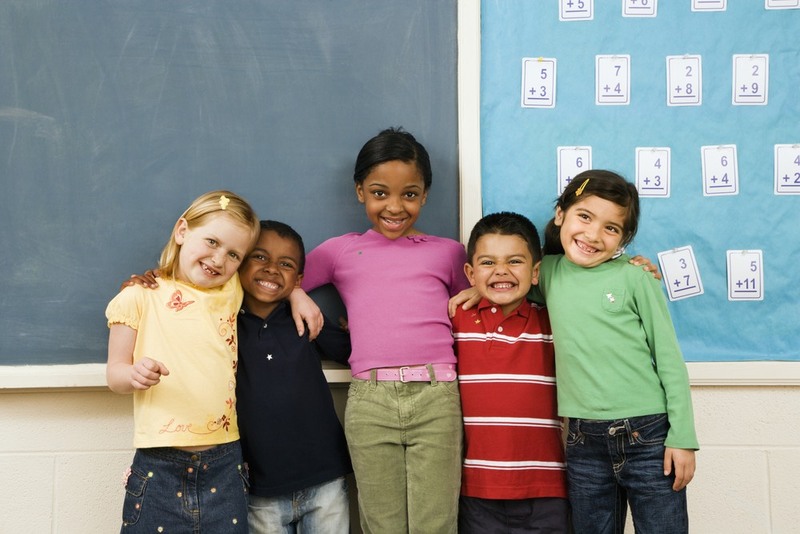 Through engaging classroom activities, children learn about emotions, managing anger, solving interpersonal problems, and more. This scientifically based curriculum runs for 10 weeks. Partially scripted lessons, handouts, and worksheets are included and available as downloads. 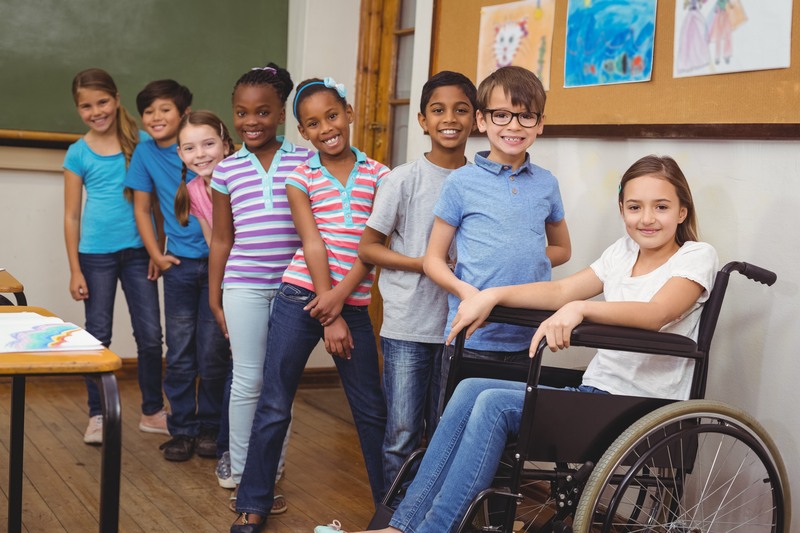 Strong Start—-Grades 3-5 helps students develop the social-emotional skills they need to thrive in both school and life. 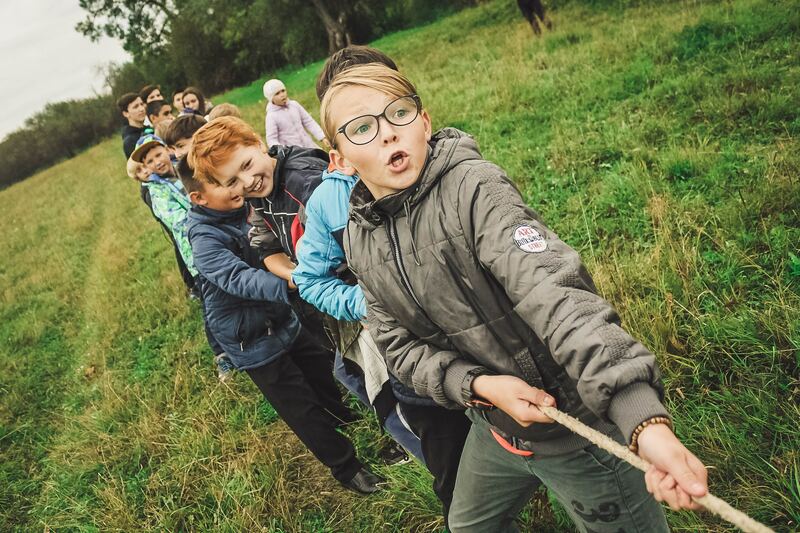 Through engaging classroom activities, students learn to identify and manage their own emotions, take the perspectives of others, and much more. This scientifically-based program includes instructions for preparation and use, 12 partially scripted lessons, a knowledge test, fidelity checklist, and worksheets. 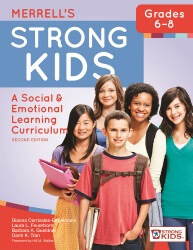 Strong Start-—Grades 6-8 helps students develop the social-emotional skills they need to thrive in both school and life. 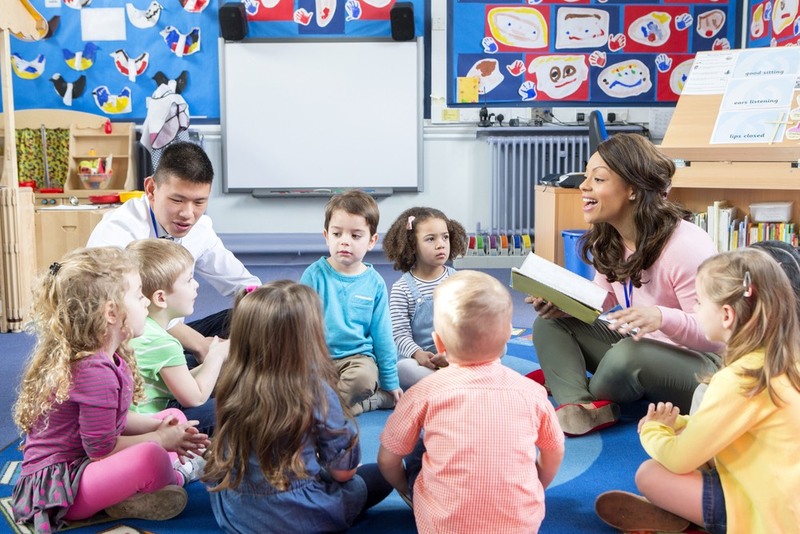 Through engaging classroom activities, students learn to identify and manage their own emotions, take the perspectives of others, and much more. This scientifically-based program includes instructions for preparation and use, 12 partially scripted lessons, a knowledge test, fidelity checklist, and worksheets. 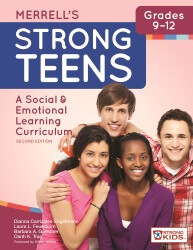 Strong Start—-Grades 9-12 helps adolescents develop the social-emotional skills they need to thrive in both school and life. 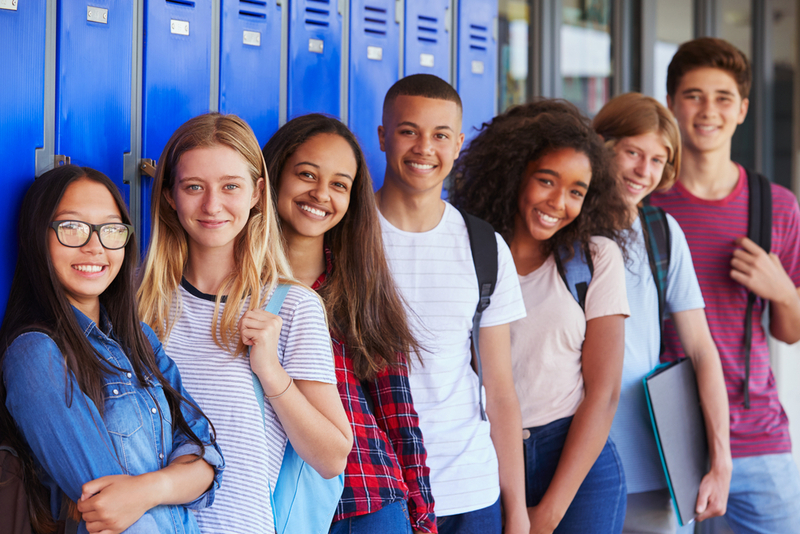 Through engaging activities appropriate for teens, students learn to manage their own thoughts and emotions, empathize, cope with stress, work through conflict, and much more. 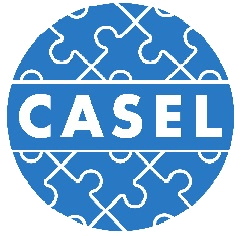 This scientifically-based program includes instructions for use, 12 partially scripted lessons, a knowledge test, fidelity checklist, and worksheets. Website Designed & Developed by Cali Castle.